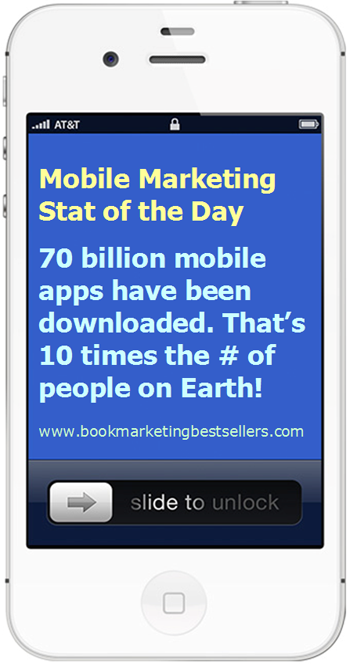 Mobile Marketing Stat of the Day: Over 70 billion mobile apps have been downloaded thus far! That’s 10 times the number of people on the planet! 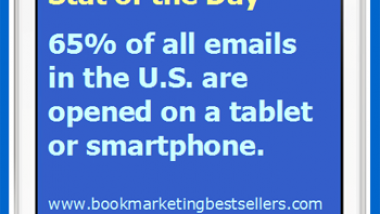 Source: Gartner, Inc.
Have you created a mobile app yet for your business? Most mobile apps get less than 100 downloads. That’s not worth it. If you are going to create an app, make sure it’s one worth downloading AND using! 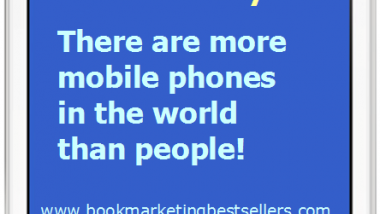 70 billion mobile apps have been downloaded – 10 times the number of people on the planet!